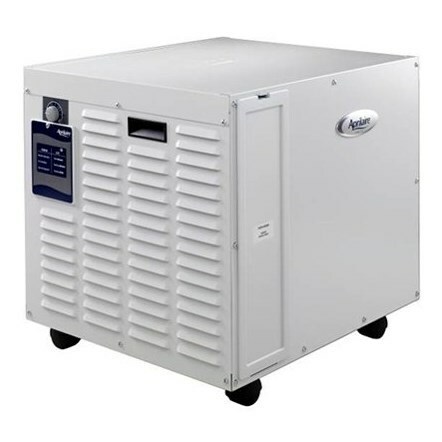 Aprilaire dehumidifiers feature a new product design that pairs high capacity with a broad range of applications. Our dehumidifiers are quiet, feature a digital control, meet fresh air ventilation standards and have a 5-year warranty. Best of all, each model provides consumers the moisture control benefits they need.